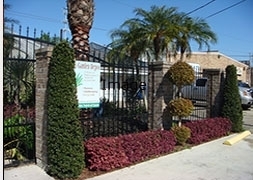 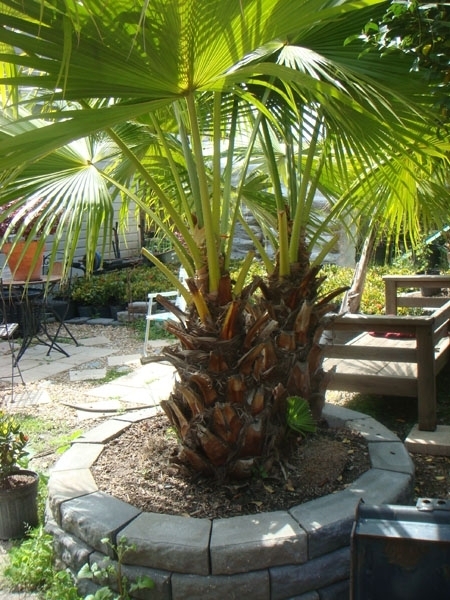 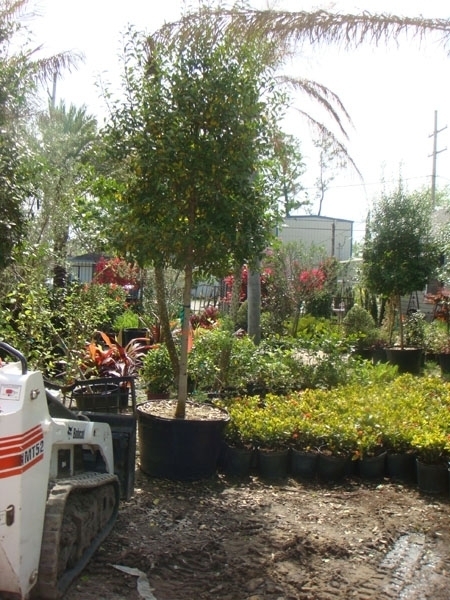 At Palm Garden Depot our goal is to provide a one-stop shop for all of your landscaping needs. 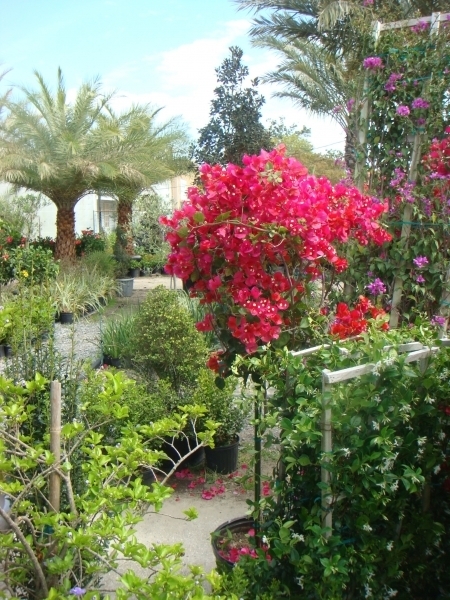 If you are looking for shrubs, ornamental trees, palm trees, topiary’s, pots, soil, sand, mulch, and edging we strive to have the variety and quantities you need in stock and are ready to be picked up or delivered at a moment’s notice. 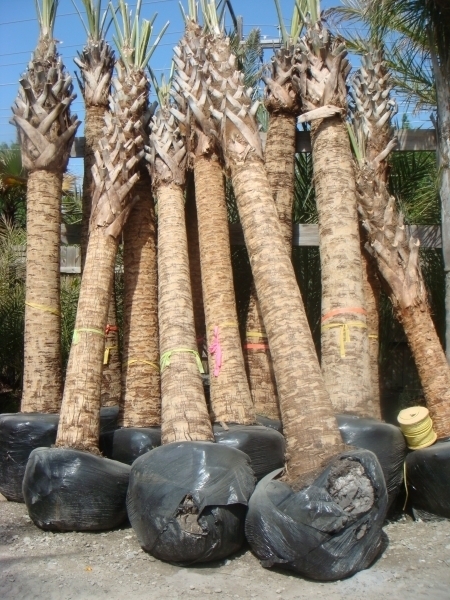 We are able to fill our orders, both small and large, accurately and on time. 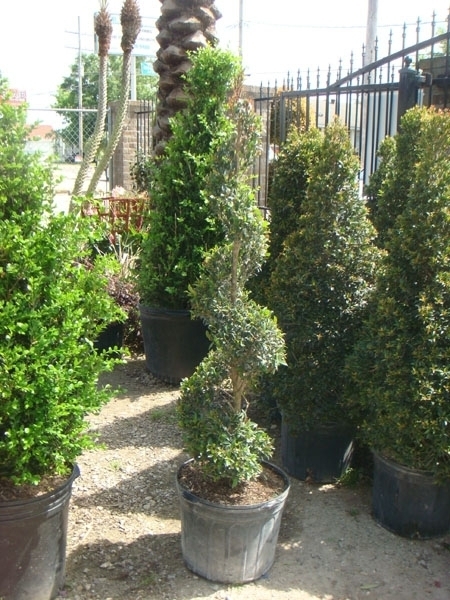 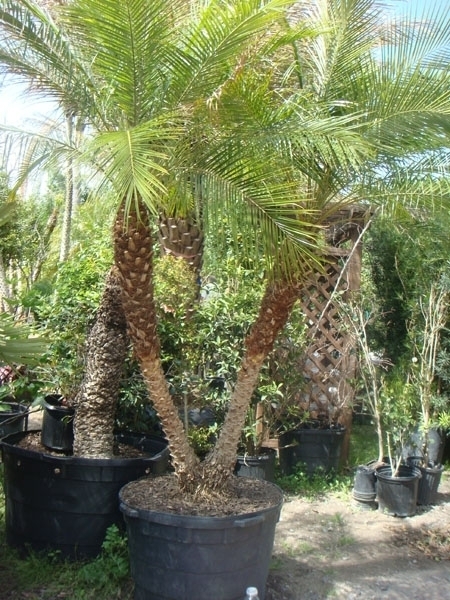 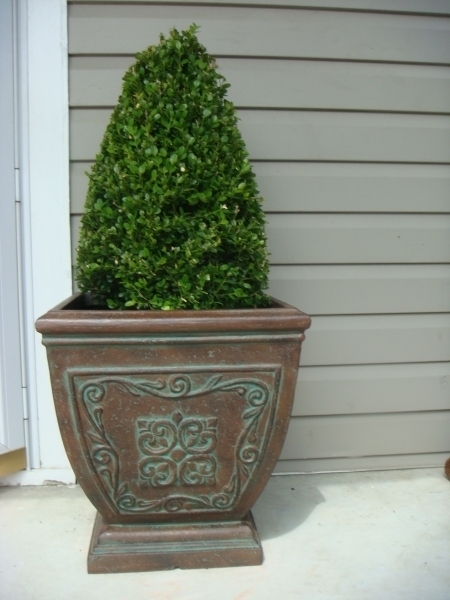 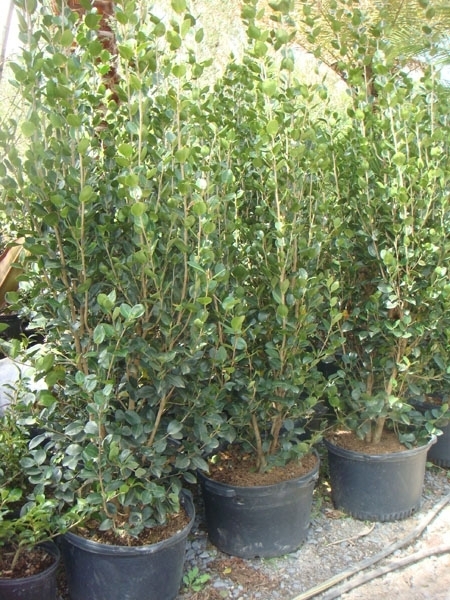 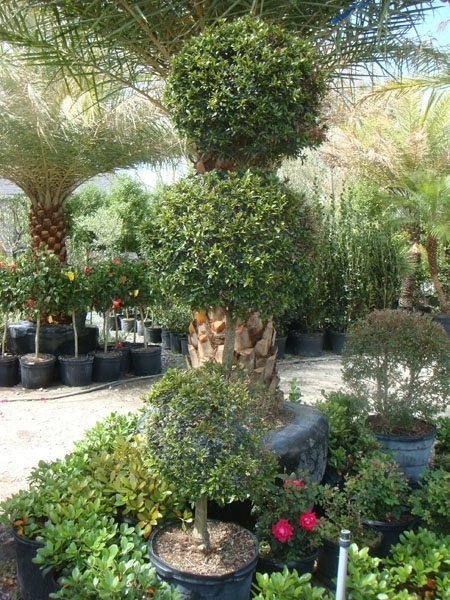 We take great pride in providing the finest quality plant material available at a fair market price. 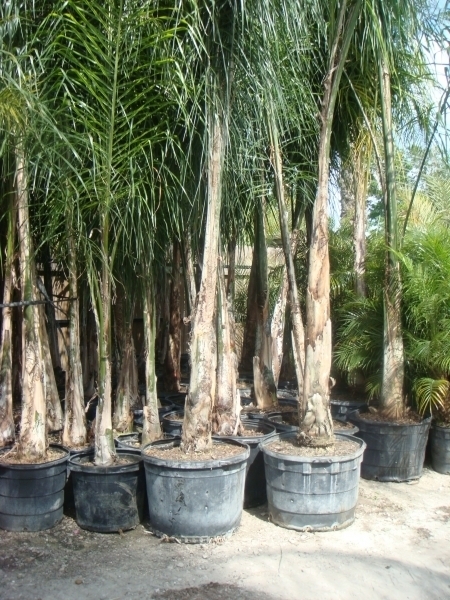 Offering wholesale and retail prices. 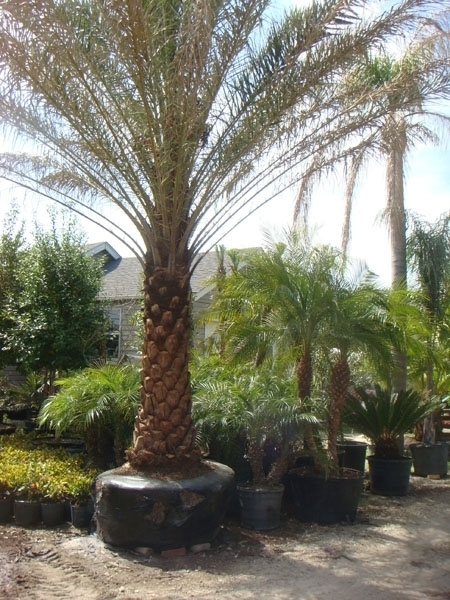 If we do not have a particular item in stock, we can special order it, we have contacts and vendors all over the United States. 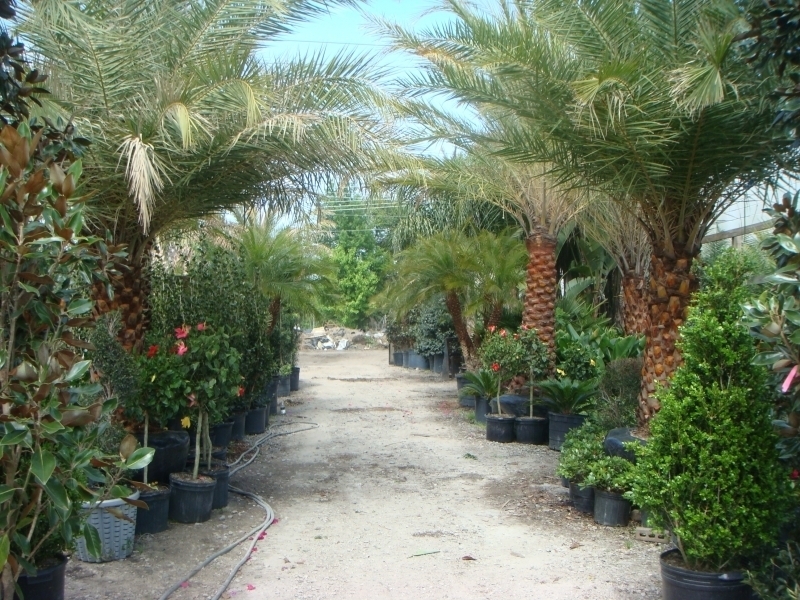 If you are in the landscape business, we will need a copy of your current business and horticulture license, and your company’s contact information in order to qualify for our special wholesale pricing.